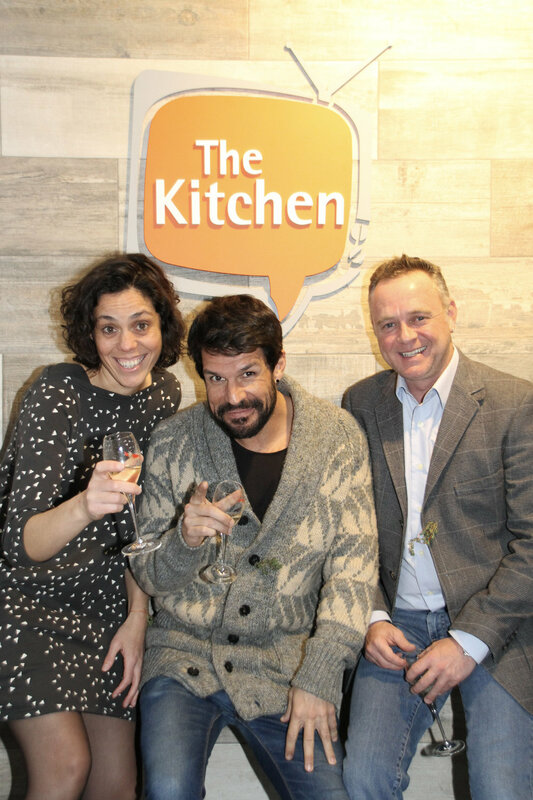 The Kitchen Debuts New Offices in Madrid, Spain. Last month, The Kitchen opened its doors in Gran Via Street, the center of Madrid, Spain. To celebrate, an open house was held with all of Madrid’s greatest professionals from the production community. For more information please visit www.thekitchen.tv. 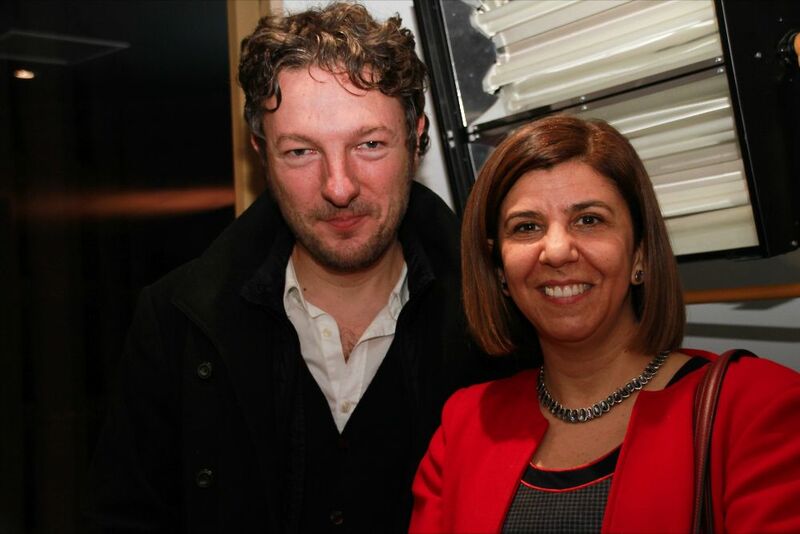 For more information please contact alexis@thekitchen.tv orainhoa@thekitchen.tv, or call +0034 9136 90497.